What is “Your Healthy Journey”? Your Healthy Journey is about setting realistic parameters and following an Intermediate Level Lifestyle Menu. Fred’s clinical experience proves that making a commitment to changing your lifestyle is a necessary step toward the prevention and potential reversals of many conditions in our society. He has shown a direct correlation between the long-term effects of unprocessed foods and the aging process. Through his experience, he has proven that setting realistic parameters is the best way to keep that commitment and earn you successful results. Your Healthy Journey and its Intermediate Level Lifestyle Menu integrates organic plant food combinations of real, fresh vegetables and fruits of raw preparations along with a moderate amount of cooked portions with meals. 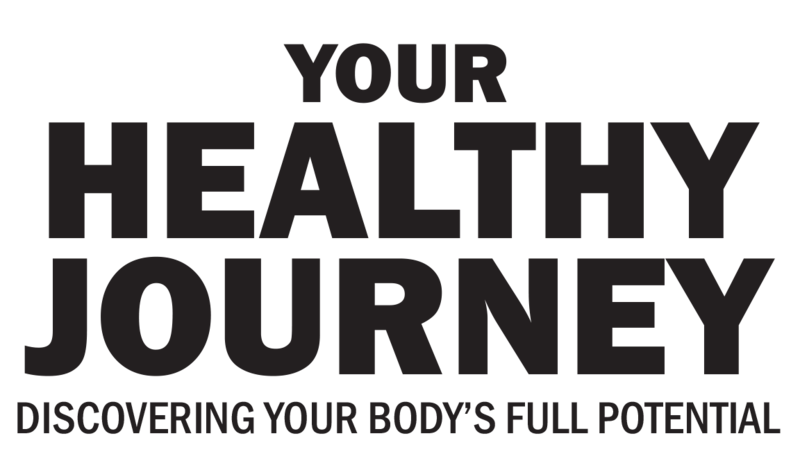 The adaptability of the Your Healthy Journey menu allows the individual to explore their ability to find the unique parameters that are realistic for them. It’s about meeting you where you are – no two Healthy Journeys are the same. The human body naturally works to be healthy. It responds to our habits (healthy or unhealthy) and translates these into how we perform physically, mentally, emotionally and spiritually. When you begin Your Healthy Journey by leaving out processed foods, your body starts the healing process. Learning how to correctly combine food choices offers you a physical, tangible living experience; the basis for changing your lifestyle. By setting personal parameters and committing to Your Healthy Journey, you give your body an opportunity to detoxify and cleanup on a cellular level. Your Healthy Journey gives you a balanced level playing field which allows you quality health throughout your lifetime.